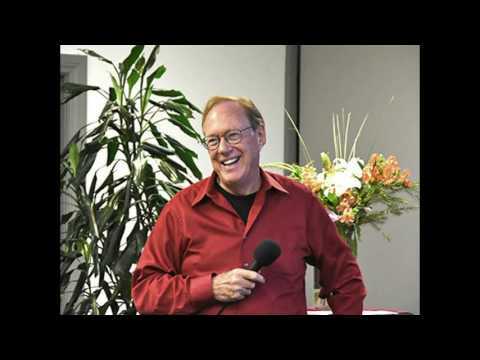 Lee Carroll is an American channeller, speaker and author. 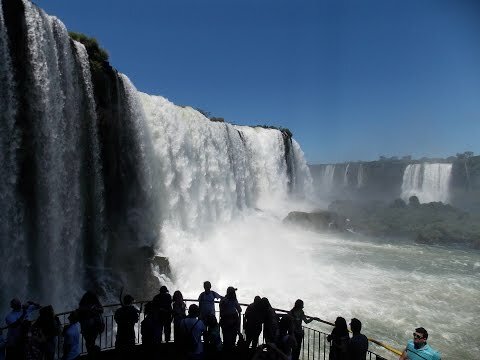 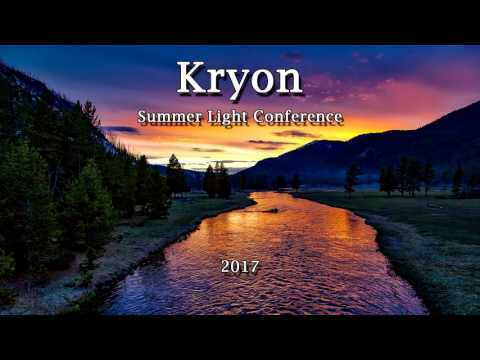 Carroll has authored thirteen books on channellings from an entity he calls "Kryon", and has co-authored three books on what he terms indigo children, a new generation of children he says represents an evolution in human consciousness. 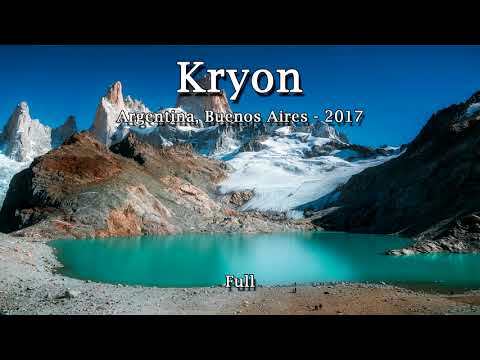 Carroll says in his books that he began to channel communication with an entity from "beyond the veil" called "Kryon" in 1989. 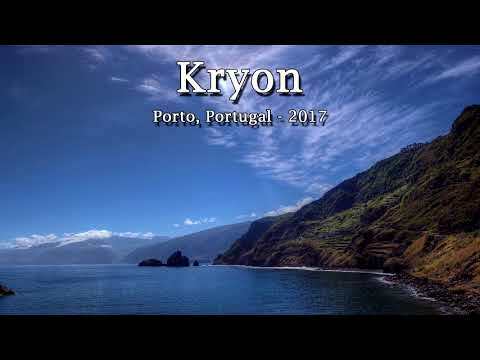 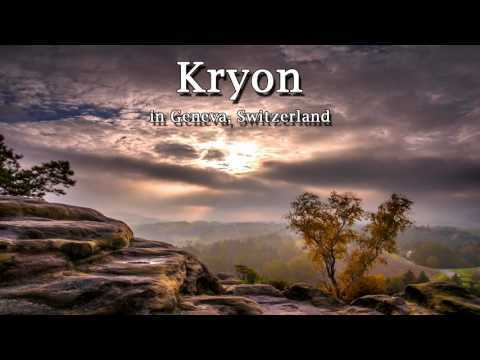 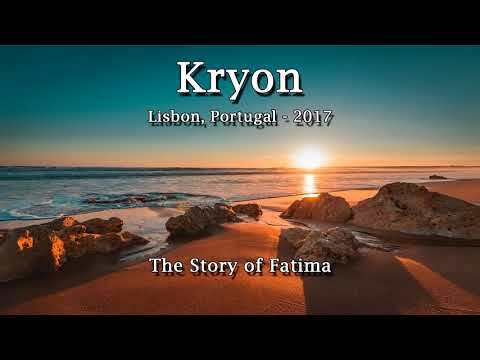 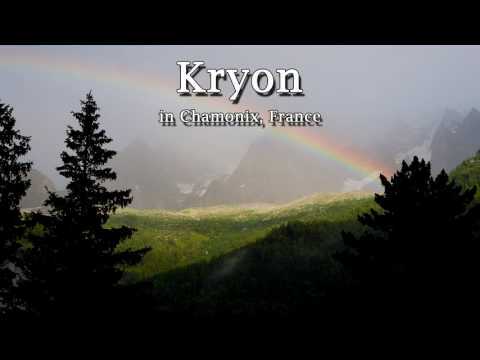 In his early books Kryon is presented as an entity from the "magnetic service", who supposedly is responsible for reconstruction of the magnetic grid of the Earth, which reconstruction is necessary in view of the changing spirituality and new evolutionary tasks of humanity. 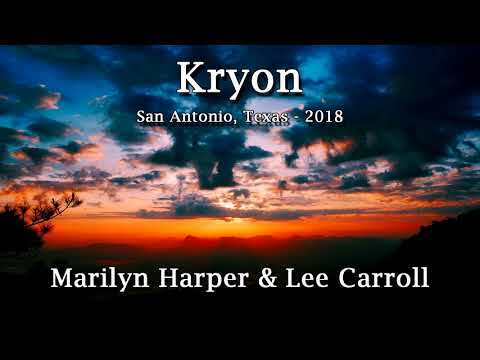 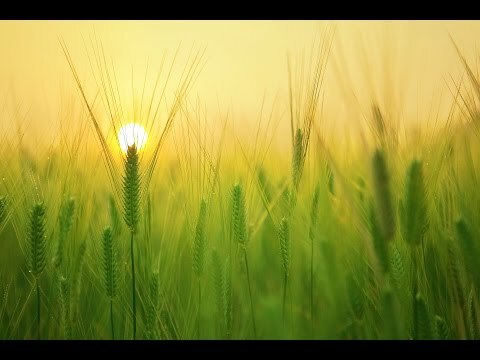 In later books Lee Carroll describes Kryon as an angelic loving entity from the Source (or "Central Sun") who has been with the Earth "since the beginning" and belongs to the same "Family" of Archangel Michael. 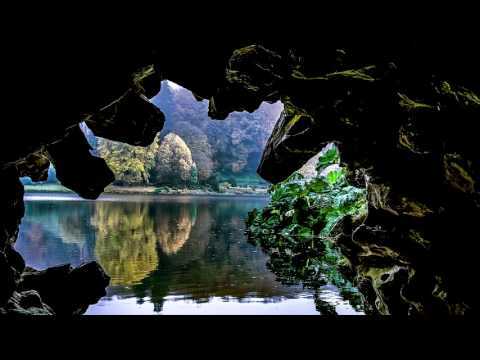 The context of using the words "angelic", "archangel" and others is, however, a New Age one, while traditional interpretations of these terms are reevaluated and some connotations are expanded to much metaphilosophical and pan-spiritual meaning. 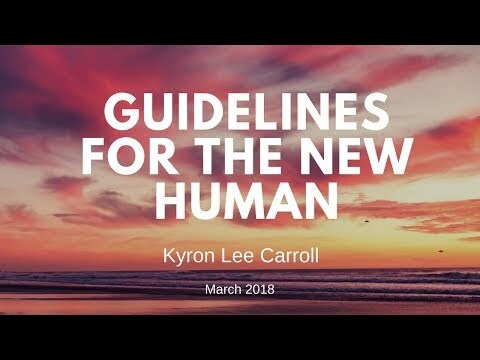 He claims the information he publishes, both printed and online, is intended to help humans "ascend to a higher vibrational level", which, according to his books, is synonymous to overall mental, spiritual and physical evolution. 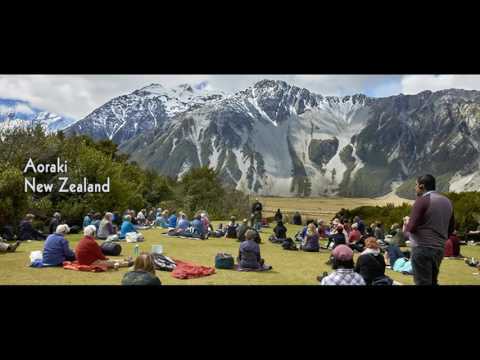 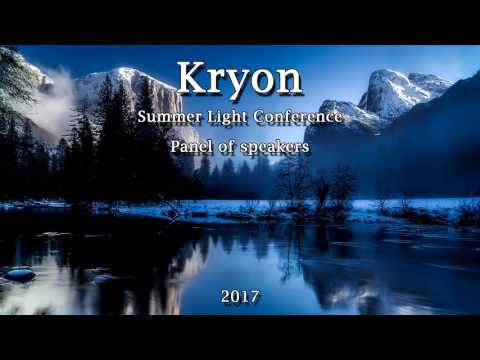 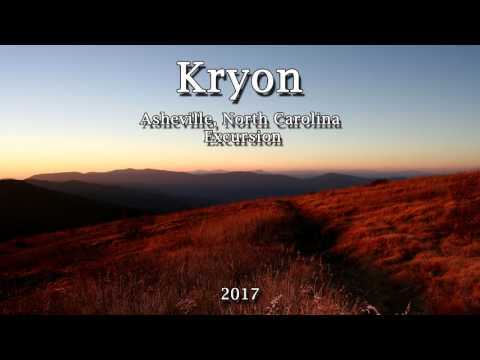 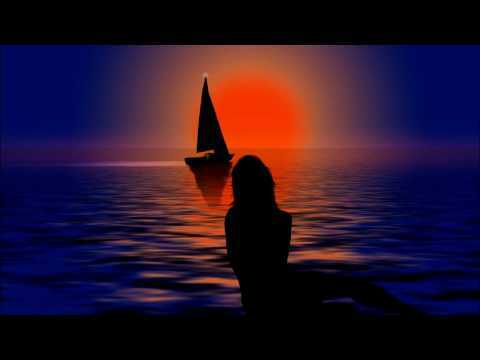 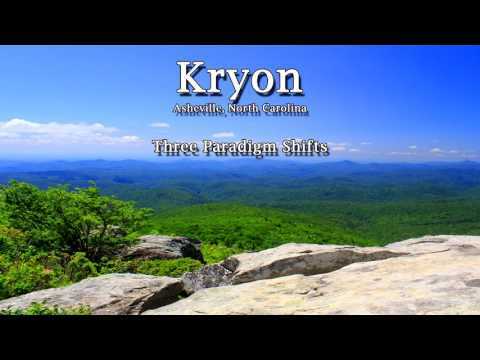 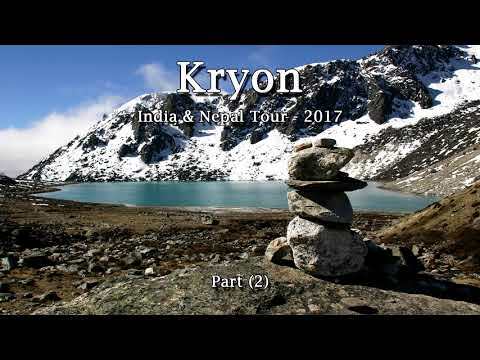 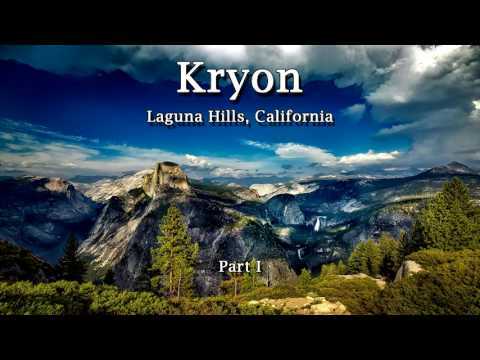 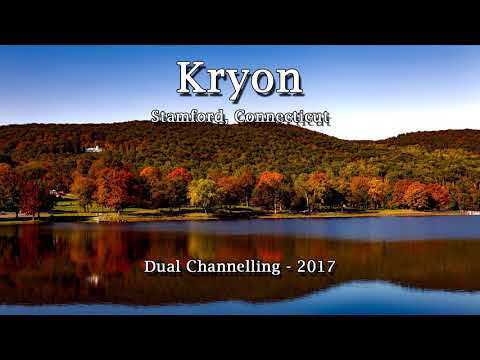 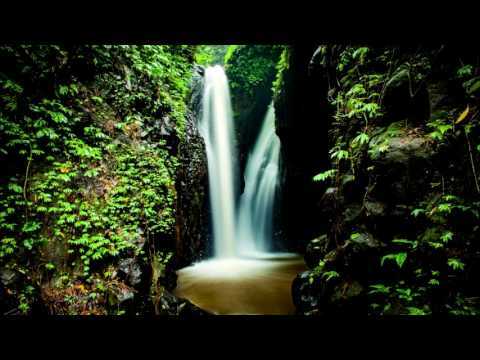 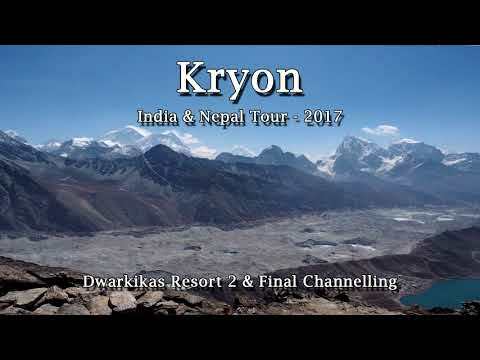 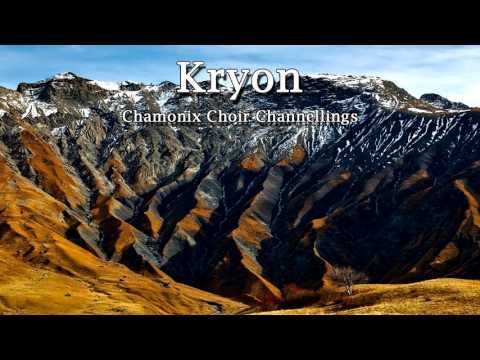 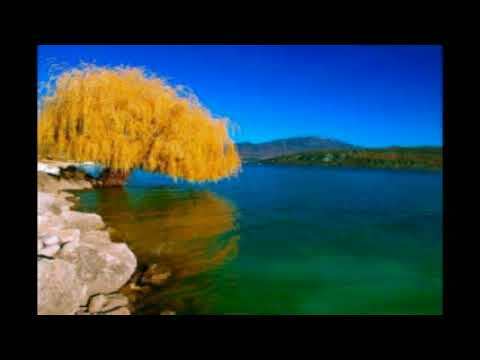 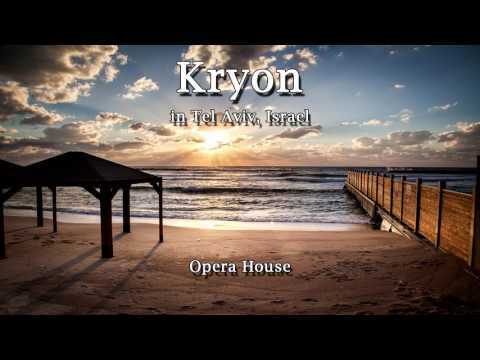 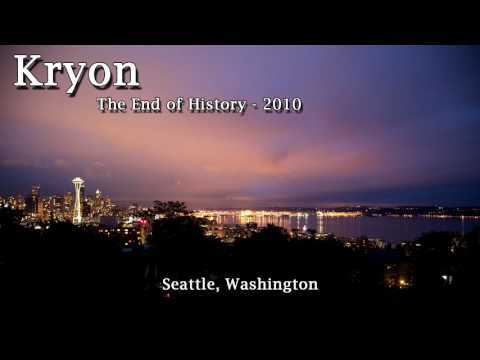 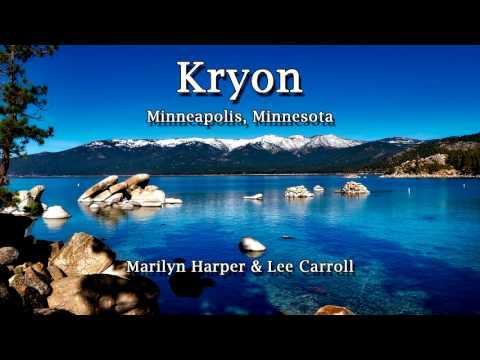 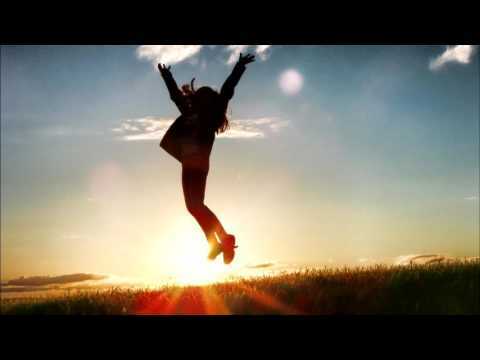 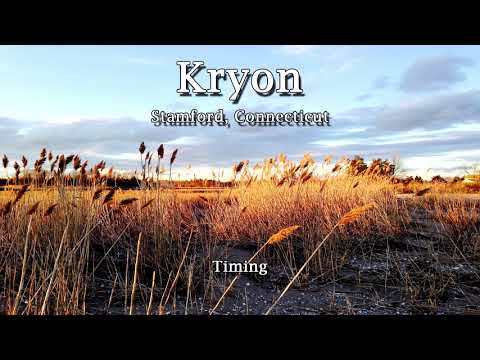 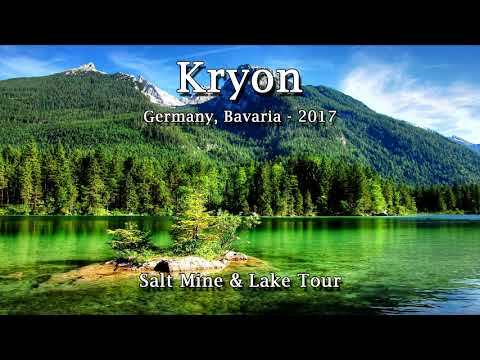 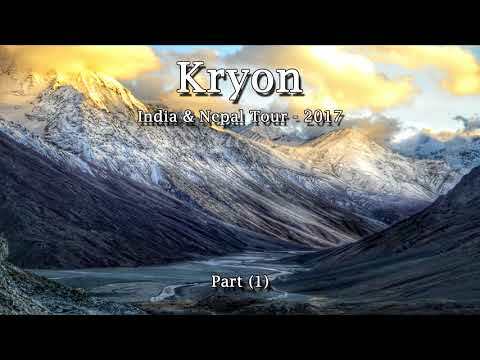 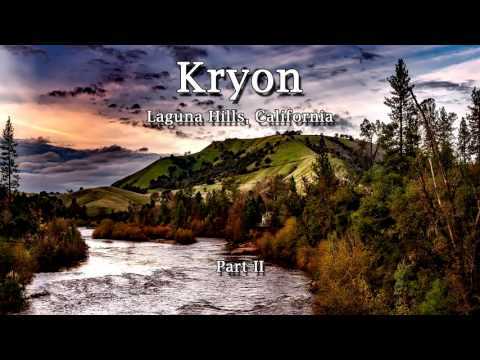 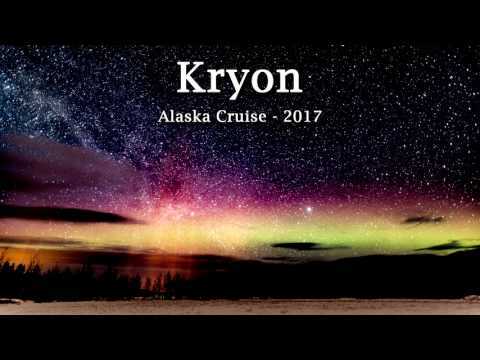 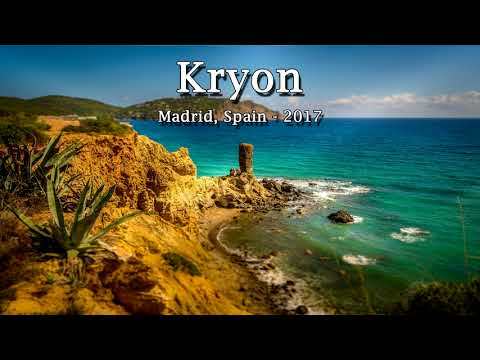 kryon "the next 18 years"
kryon "the end of history"
kryon "the basics of belief"
kryon "five in a circle"
kryon "five concepts for the new human"
kryon "hearing the voice of spirit"
kryon "the joy of spirit"
boulder, colorado (jan 10, 2016) "communications with spirit"
part. 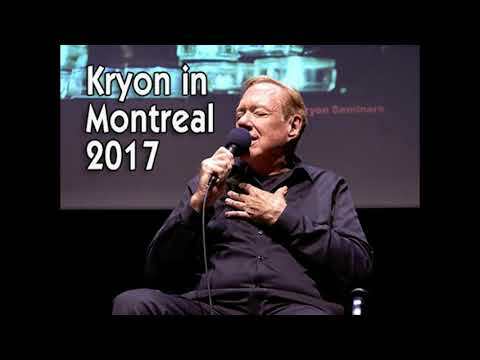 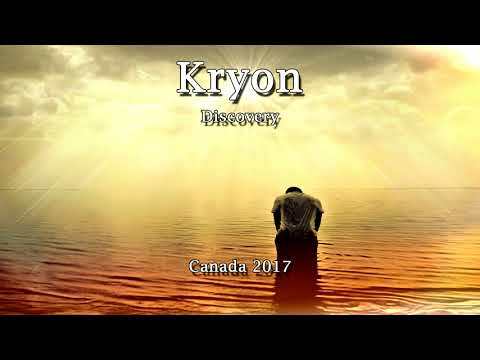 2 - kryon "southern lemurian adventure"
kryon in edmonton, canada (jan 6, 2016) "assumptions 2"
canada (feb 7, 2016) "five concepts for the new human"